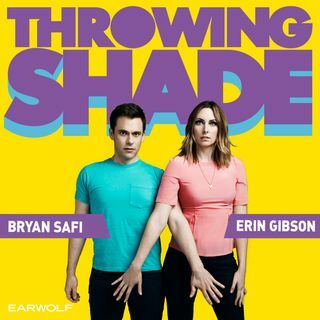 Horror stories of overstarched boxers and more on the latest Throwing Shade! This week, Bryan talks us through Ellen Page’s calling out of Chris Pratt over his Hillsong Church affiliation for their severely anti-LGBTQ views, as well as other controversies that have swirled around the megachurch. Then, Erin tracks the twists and turns of the most recent court rulings regarding the anti-choice TRAP law in Louisiana that, if passed, would make it even more difficult for a woman to obtain an ... Más informaciones abortion in the state. Plus, recommendations!